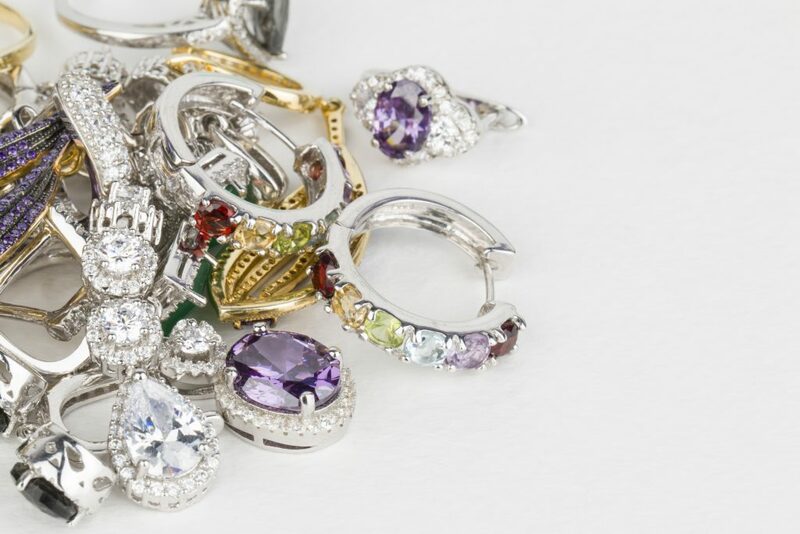 Bill has been a staple in Las Vegas for over a decade and will always give you a fair price for your unwanted treasures. Desert Diamond Jewelers is the place to go for expert jewelry repair and watch servicing. Bill will personally help you find that special piece of jewelry. Whether new or gently loved, or even if you want to custom design your very own piece.